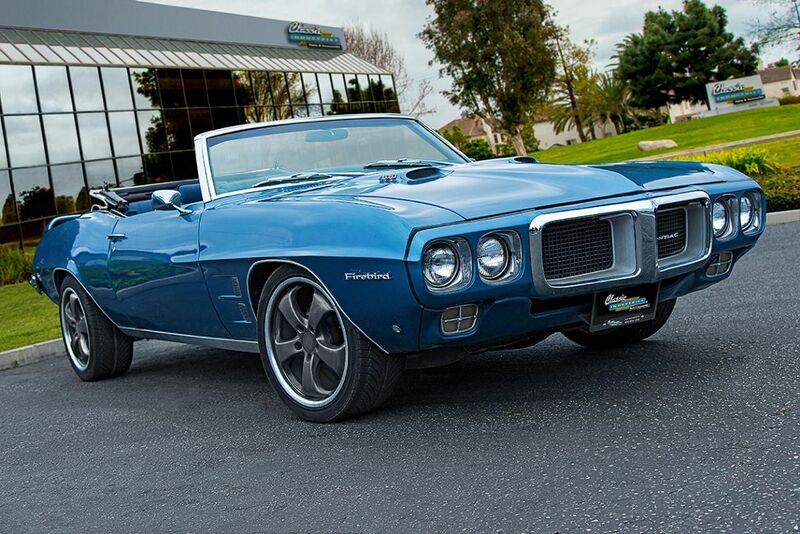 With restored sheetmetal, modern five-spoke wheels, and a fresh 400ci V8 under hood, this Pontiac makes for a fantastic daily-driver. If you've ever restored a car, you know that setting an accurate timeline for the project can be a difficult task. Everyone starts out ambitious, excited, and ready to complete the build as soon as possible. Then, nine times out of ten, life gets in the way. Often, the car gets rolled into a garage or covered up, not to see the light of day for years at a time. Occasionally, projects are completely forgotten, left to rust and be resurrected as barn finds years later.